Lee Locklear is a North Carolina native but considers himself an adopted Buffalonian. He graduated from Canisius in May 2017 with majors in marketing and psychology and a minor in international management. Lee is currently a student in the MBA program. Throughout his time at Canisius, Lee has enjoyed being involved on campus. He was president of the American Marketing Association Chapter, served as the treasurer of the Public Relations Student Society of America and held leadership roles with the Student Programming Board. 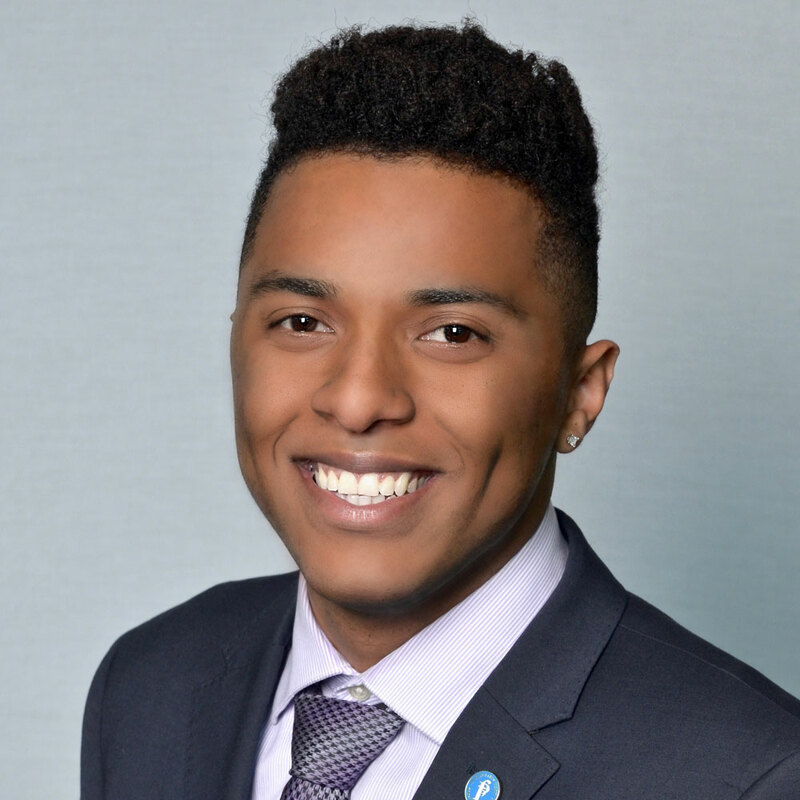 As an undergraduate student, Lee was a Prosperity Fellow and performed his internship as a marketing and communications intern with 43North. As a result, he was able to attain full-time employment with 43North as an events coordinator. Currently, Lee is enrolled at Canisius in the Evening MBA Program. After graduation, he hopes to continue his career working in the entrepreneurial startup realm of Buffalo, where he will be able to help small and under recognized companies reach their full potential.